The new Rs100 currency note released by the RBI raised enough curiosity about the image that will now replace Mt. Kanchenjunga, which was previously imprinted on it. 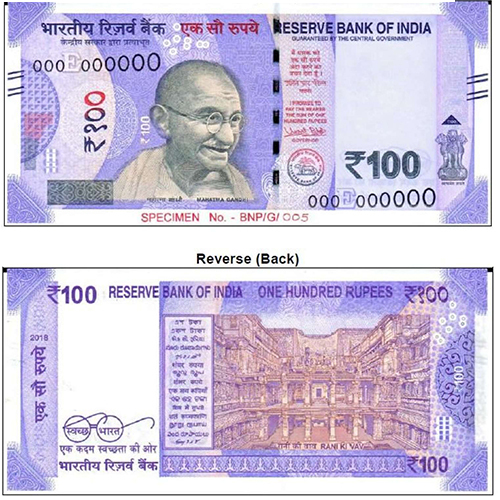 The new note will come in lavender colour and will bear the motif of 'Rani ki Vav' on its reverse side. 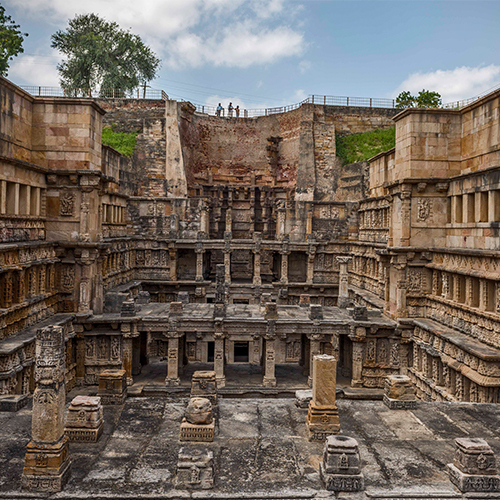 Rani-ki-Vav is an exceptional example of a distinctive form of subterranean water architecture of the Indian subcontinent, the stepwell, which is located on the banks of the Saraswati River in Patan. The fact that it became a UNESCO World Heritage Site in 2014 and was also awarded for being the cleanest heritage site in the country in 2016, should be enough reason for you to explore this marvellous piece of architecture from the Solanki Dynasty. 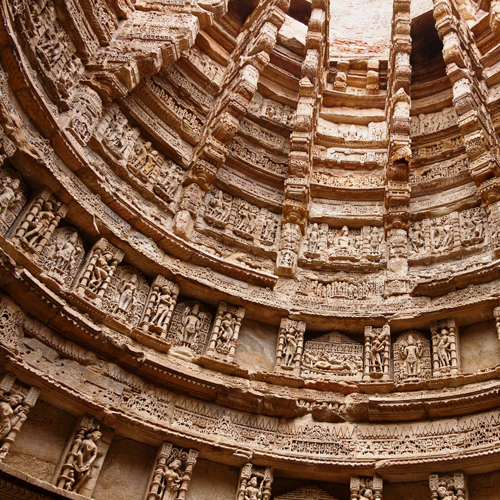 The well has seven levels of stairs that are beautifully carved with over 1500 mythological and religious sculptures. Reportedly, there is also a gate beneath the last step of the well, that leads to a 30m tunnel and opens into Sidhpur, a town close to Patan. It was used as an escape gateway in during war or invasion.